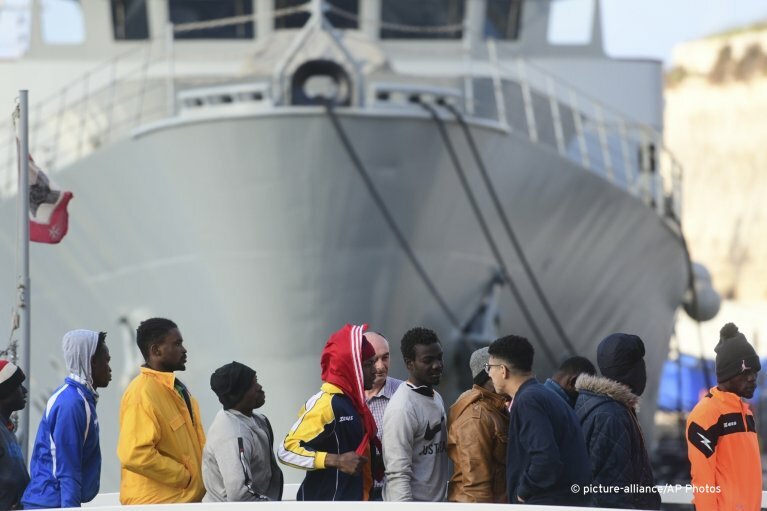 In view of repeated standoffs and growing defamation of civil rescue organizations asserted especially by the Italian and Maltese governments, the NGOs call for European member states to step up to their responsibilities. The fate of people rescued at sea should not depend on prolonged negotiations about redistribution. "It is in this sea where the future of our societies is at stake, now more than ever," the NGOs added. The migrants rescued by the Alan Kurdi were picked up on April 3 near Libya. Initially, 64 migrants were rescued, including 12 women and two children aged one and six years old, but two women were taken to Malta early last week for medical treatment.